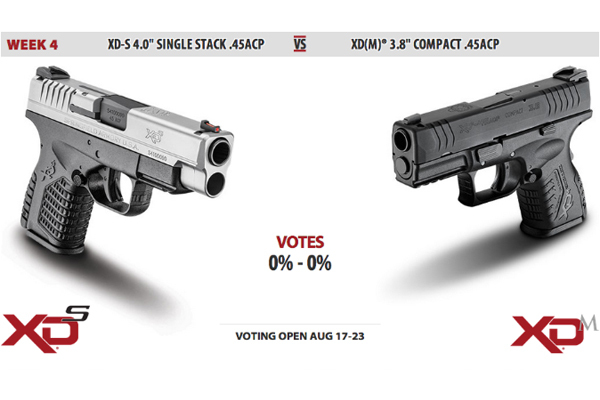 Vote for the ultimate Springfield Armory duel -- XD-S 4.0" Single Stack .45ACP vs. XD(M) 3.8" Compact .45ACP -- and win prizes starting Aug. 17! 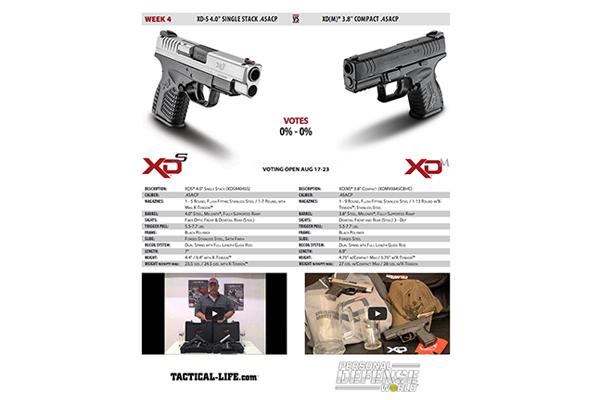 Springfield Armory’s Duel II promotion pits some of the manufacturer’s best firearms against each other in a weekly voting showdown, giving the firearm enthusiast an opportunity to win some great prizes in the process. 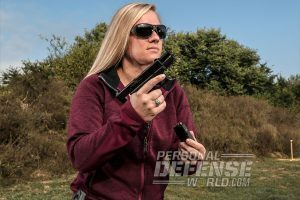 Week 4, which will run from Aug. 17-23, puts the XD-S 4.0″ Single Stack .45ACP up against the XD(M) 3.8″ Compact .45ACP. Be sure to head to Springfield’s website start Aug. 17 to cast your vote. So how can you vote and win prizes in the process? * Each contestant must register before he or she can vote. * Contestants are allowed to vote one time per hour. * Each vote a contestant casts accumulates to increase their chances to win. * A Grand Prize winner is selected at the end of each month. * After the first Grand Prize winner is selected, all votes are returned to zero, and accumulation of votes begins again. 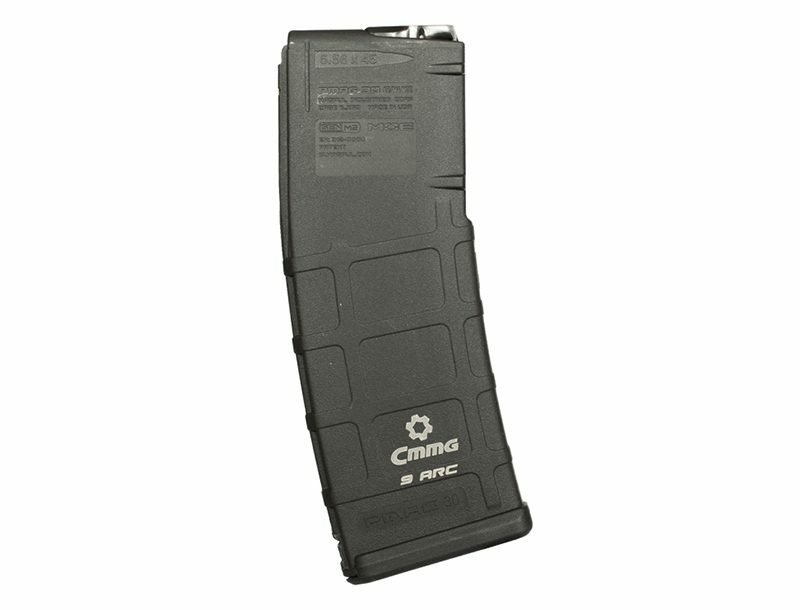 Springfield Armory didn’t slouch on the prizes either.